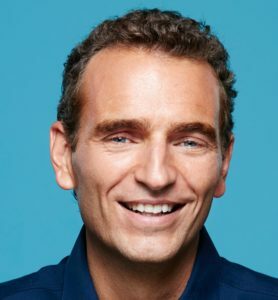 Alexandre Mars, one of the New York Observer’s top 20 philanthropists under 40, takes us to the heart of a new revolution: the revolution of sharing. Alexandre Mars is not a typical entrepreneur. His successes made front page news—but also made him wonder what’s the value of being rich in a world where a billion people are living on less than a dollar per day. By founding Epic, Mars gave meaning to his success. Epic is a movement which aims to reduce injustices around the world by finding the most impactful initiatives and by funding their social innovation through systematic giving practices available to everyone. “Our world can’t carry on like this,” he writes. “We no longer have the choice not to share”. Mars realizes that the act of giving should be painless, simple and transparent. 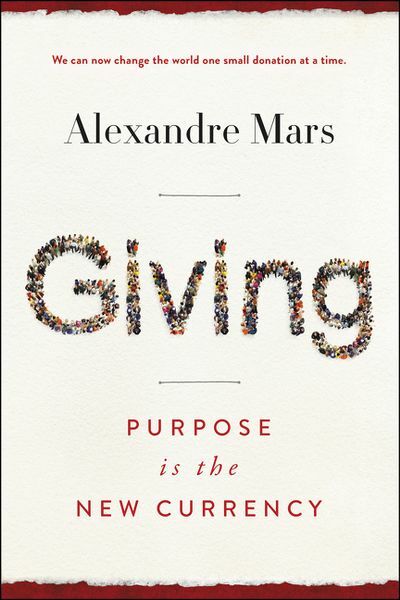 In a world where for many “purpose is the new currency,” Mars tells stories that inspire us to learn how to give, if only a few pennies at a time.